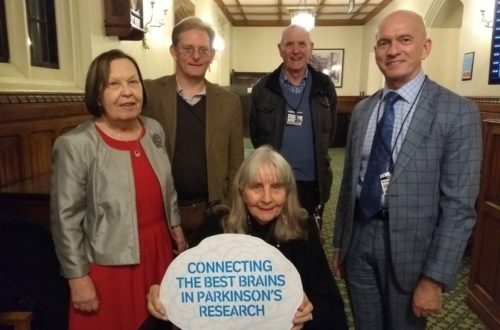 Parkinson’s UK has established a Research Interest Group for the East of England . It’s main objective is to help to increase the awareness of the importance of research throughout the 40 local groups and to recruit, train and support new Research Champions. For this reason we would like to gain from the experience of existing RCs by asking you the following questions. Why did you become a Research Champion. How steep was the learning curve and could it have been made easier to climb?? What research-related activities is your group typically interested in? How could the East of England RIG support you and your group? What advice would you give to us when recruiting new Research Champions?